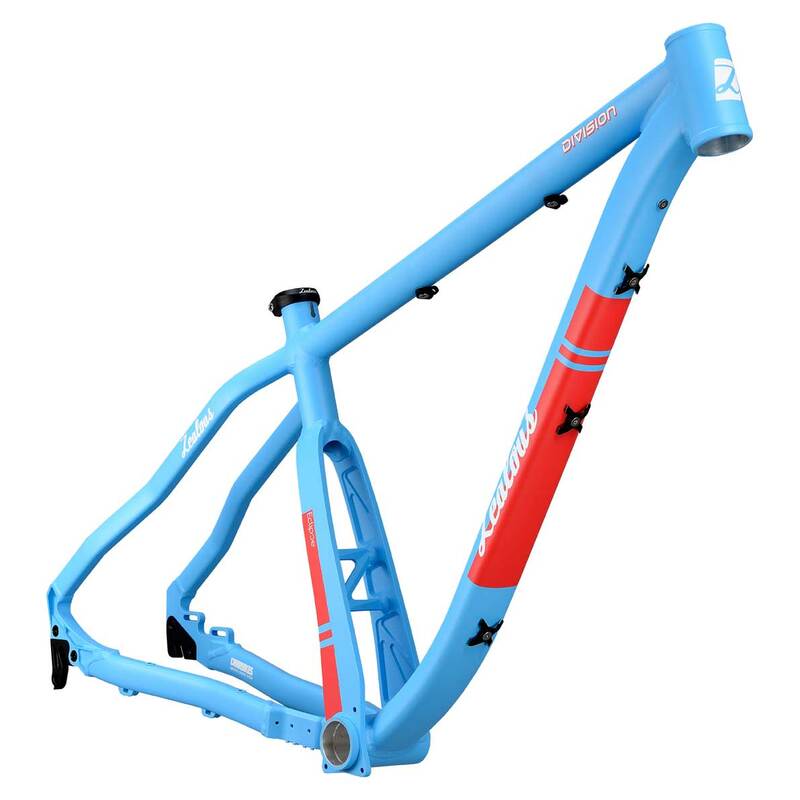 Division MKII Frame – Zealous Bike Co. There's been a wheel size revolution over the past number of years - riders have realised the potential that can be unleashed by choosing a wheel size that suits their riding style and terrain - to the extent that poor old 26" is all but dead and buried. With this realisation riders have started to develop, get faster, ride more challenging terrain - push the envelope of what is possible on a mountain bike. With the Division MKII we have identified areas that, in terms of this type of bike, have seen the most change - i.e. the desire to run wider tyre & rim combos, along with the need for longer travel forks and corresponding geometry to cope with the increase in rider velocity. The Division MKII can not only now accept beefier wheels & tyres, but also has sufficient clearance to run a 650b+ wheel & tyre set up, having tested the frame with a WTB Scraper & Trailblazer combo. 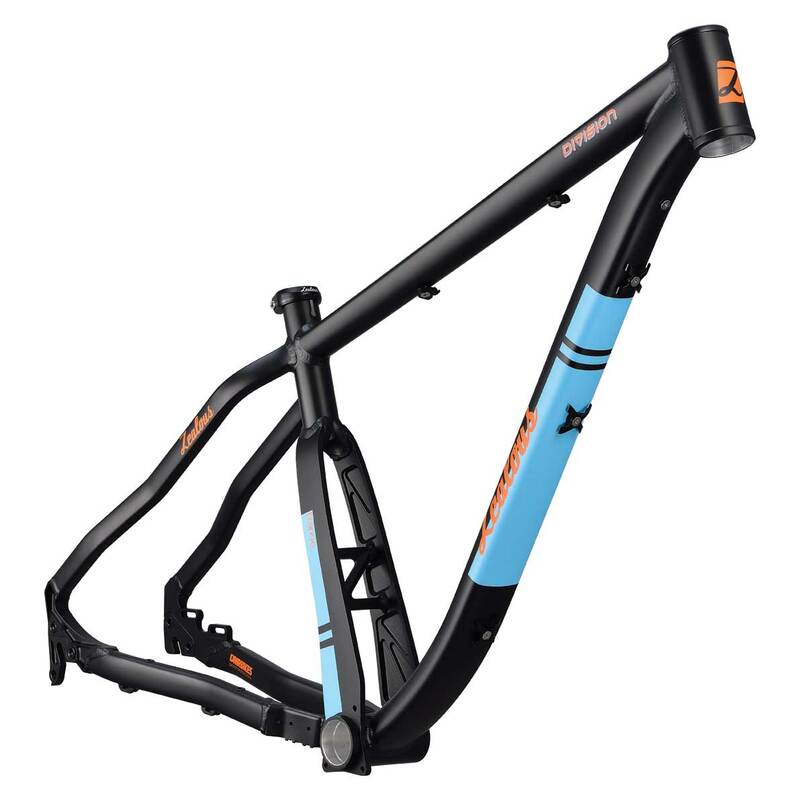 We also now recommend building up the MKII frame with a 130mm travel fork and have slackened out the head angle a touch to give more stability at speed and on steeper terrain. But the original values we built the original Division around have not changed in the MKII - it still has the unique Eclipse seat tube which allows for the industry's shortest 29er chainstays, producing the trademark 'little wheel' agile handling, amazing rear wheel traction, stif BB shell and awesome power transfer. It still has the stretched top tube & short stem combination to give amazing high speed stability, yet with laser precise technical handling - it still has everything that made the original Division so good. But now, it's even better. 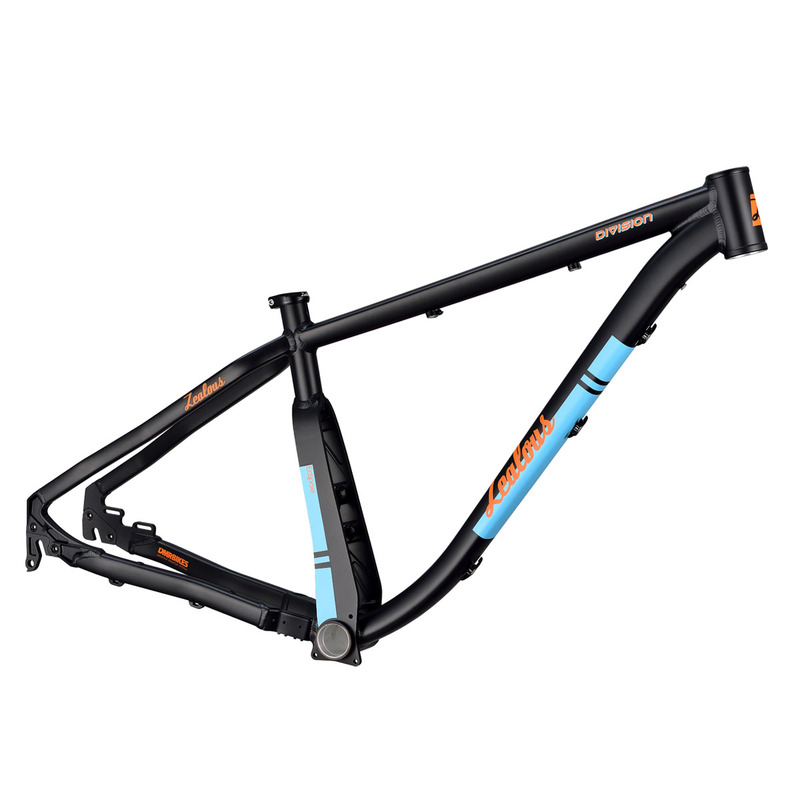 The Division MKII is the ultimate, do everything, trail hardtail. New, more durable matte lacquered finish. Eclipse seat tube has a refined internal structural lattice to decrease weight with no sacrifice in strength or stiffness. 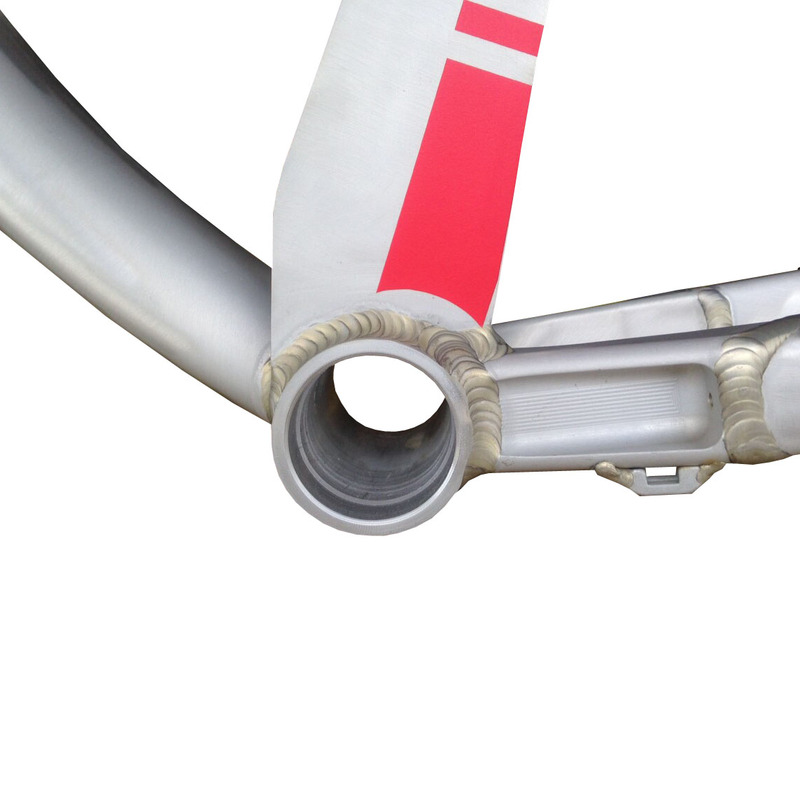 New head tube with increased internal machining to decrease weight. 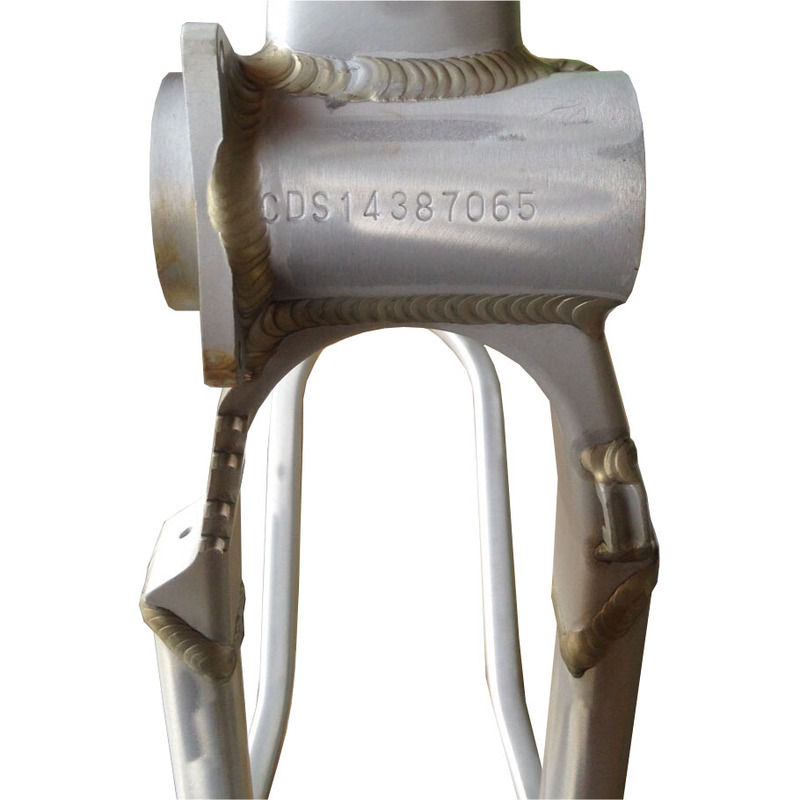 31.6mm dropper post compatible, includes TT & DT hose routing and Reverb Stealth capability. 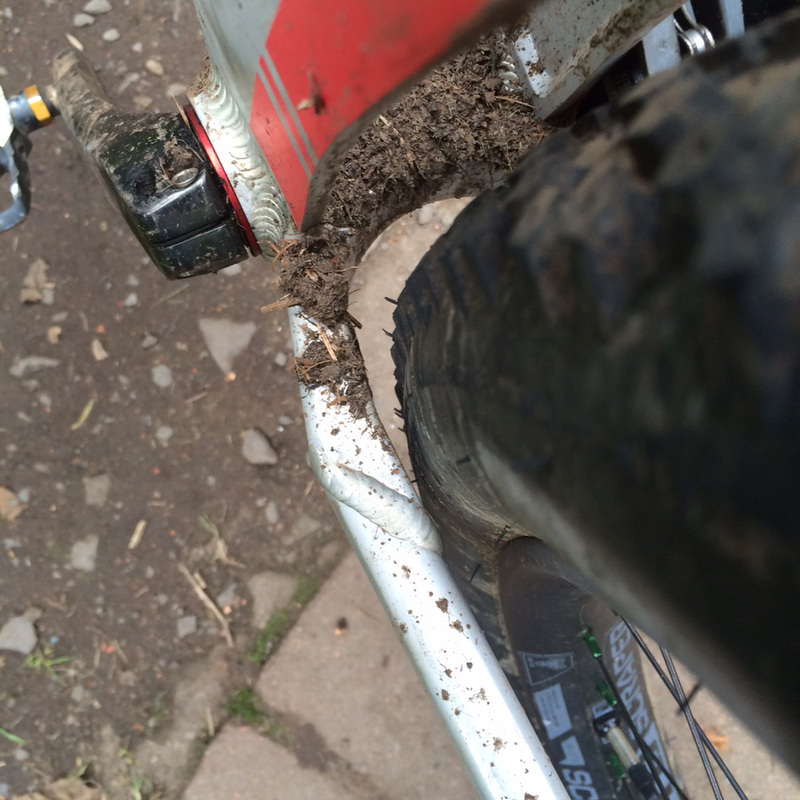 Clearance for up to 29 x 2.5 tyres (tested with Maxxis Minion 2.5) when fitted on a 25mm internal rim. 650b+/27+ wheel & tyre compatible - currently tested with WTB Trailblazer 2.8 tyre on WTB Scraper i45 rims. DMR Swopout Dropouts – interchangeable dropouts allow many types of rear wheel to be used – 135mm QR, 142 bolt-thru or horizontals for a singlespeed set up. 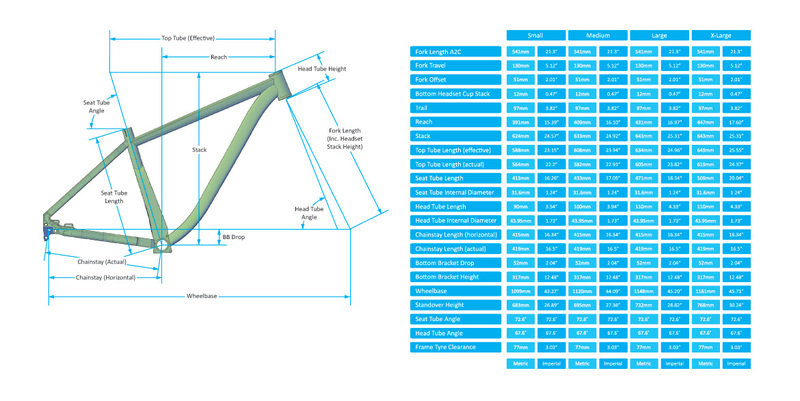 (Supplied as standard with 135mm QR dropouts). 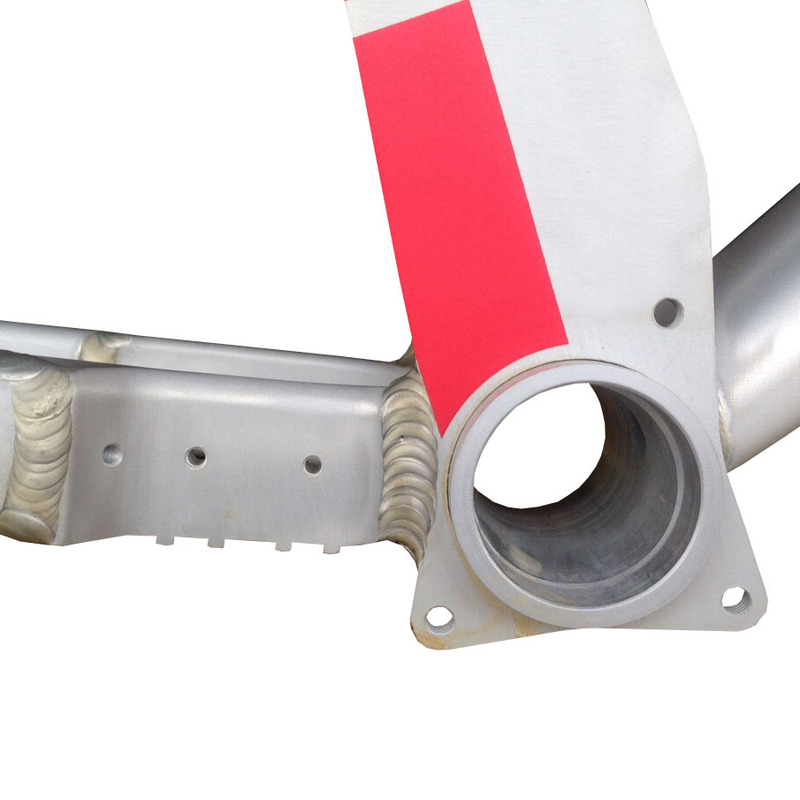 IS horizontally slotted rear discmounts, mounted on the chainstay for maximum braking response and clean looks. 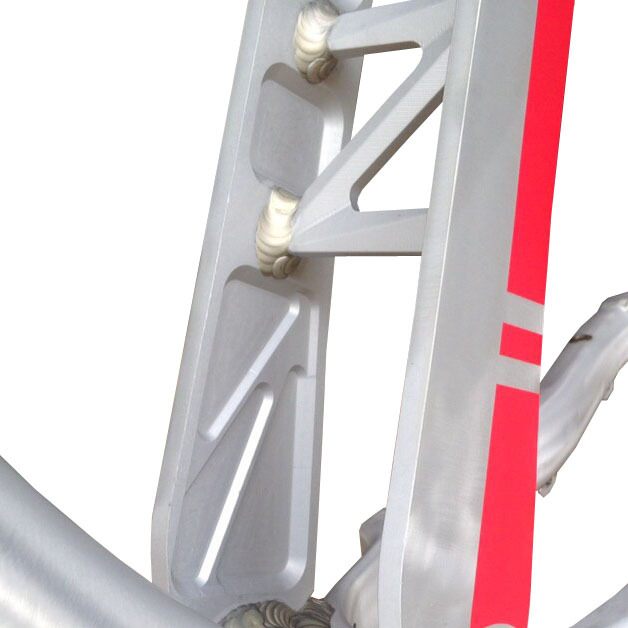 Designed for 120-140mm 29er forks. 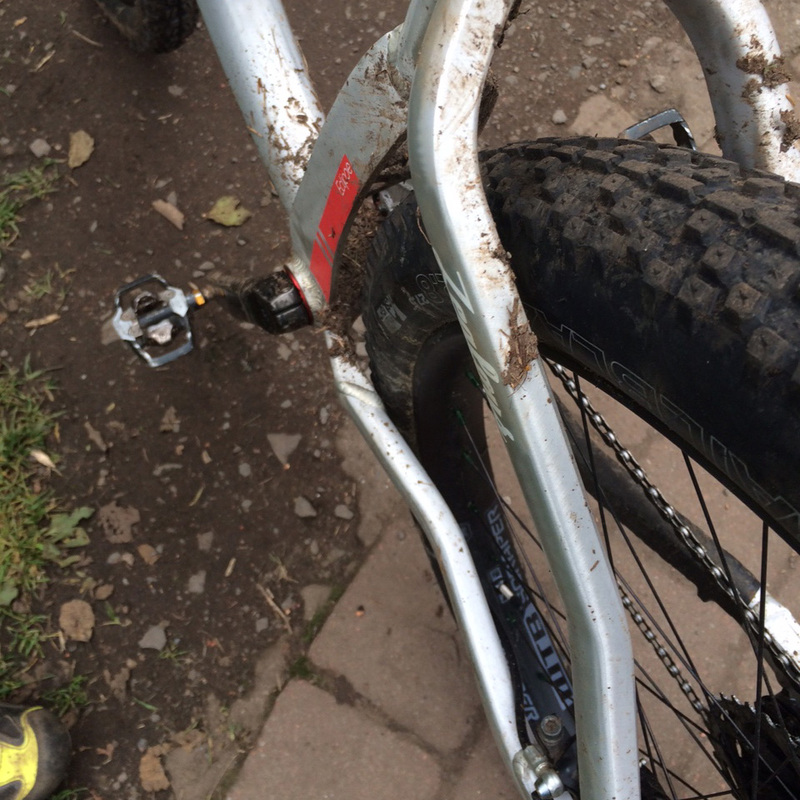 Running with a 130mm fork produces a 67.6 degree head angle. RRP £499.99 (includes seatclamp, hose/cable guide & bolt kit and 135mm QR dropouts). Mounting bosses on driveside chainstay for soon to be released chainstay guard, along with mounting bosses on the downtube for an also soon to be released fork crown bumpstop.